Bhanthe Morathota Ananda hails from the village of Morathota in Pelmadulla in the Ratnapura district of Sri Lanka. He received ordination in 1980 at the Poorwarama temple in Opanayake, Sri Lanka. In 1982 he entered the Sri Shestrarama Pirivena (monastic school) in Kande Viharaya, Aluthgama for his education and training. While receiving his monastic training he completed his primary and secondary education at the same institute and graduated the government certificate examinations. He received his higher ordination under the Malwatte Chapter in Kandy. From 1991 to 1994 he completed a four year degree program at the University of Vidyodaya in Sri Lanka and earned a Bachelor of Arts Degree. While following the degree program at Vidyodaya, he obtained a Diploma in Buddhism from the Buddhist and Pali University in Sri Lanka. 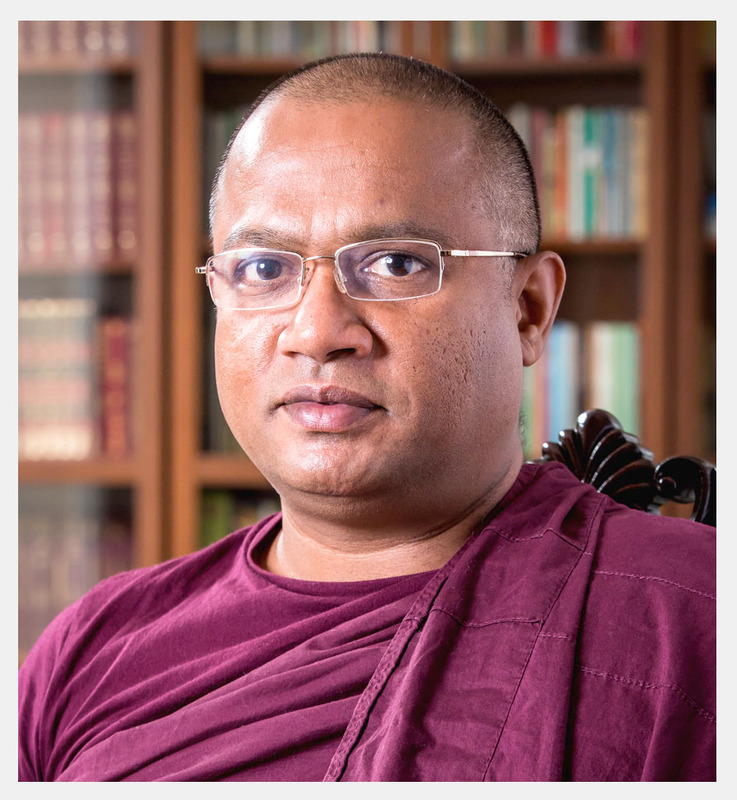 After graduation in 1995 he commenced his carrier as an educationist with his appointment as the Principal of the Dhammananda Pirivena in Haputhale Sri lanka. Bhanthe Ananda contributed immensely to the Buddhist education of the young Buddhist monks and lay children who attended the Pirivenas. His teaching carrier spanned over eleven years. After five years at the Pirivena in Haputhale he was posted to Sri Shasthrodaya Pirivena in Ratnapura where he taught Buddhism until 2005. For the next two years he held the post of Deputy Principal of Sri Rathnapala Pirivena at Pelmadulla. He engaged in missionary work outside the country when he visited Korea, Singapore, Malaysia and Thailand. In 2007 he came to the United States and became a resident Monk at the Florida Buddhist Vihara. 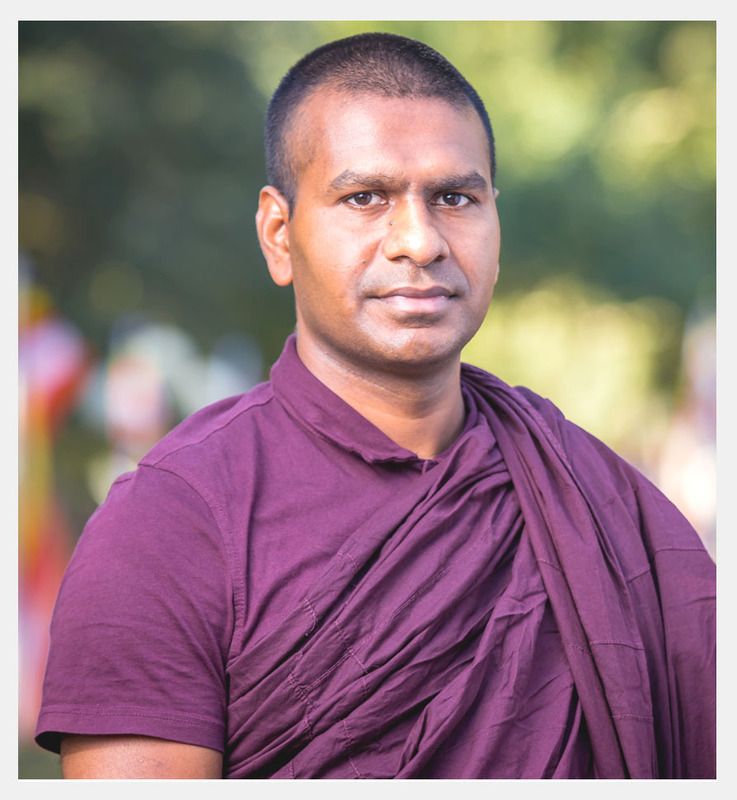 As an active member of the Sanga in Florida Buddhist Vihara he plays a leading role in bringing the Buddhist community and the temple together. Reverand Kendagolle Amitha was born in Badulla Sri Lanka. At the age of eleven, under the kind guidance of Karadana Mangala Maha Thera he ordained as a monk. In 2003, at the age of 20, he achieved higher ordination. The ceremony took place at the Malvathu Maha Viharaya in Kandy, Sri Lanka. Rev. Amitha received his primary and secondary education in a school for monks in Pallewela Sri Lanka. After graduating school, he attended the Vidyarathana College where he received a royal Pandith degree, which is the highest degree in Buddhist studies offered in Sri Lanka. He also attended the Pali and Buddhist University of Sri Lanka and graduated with a B.A. degree in languages and Buddhist studies including a high diploma in English Language. Till he was transferred to the Florida Buddhist Vihara as a resident monk, he worked as a teacher for 9 years teaching language and Buddhist studies in a School for monks. Since 2012 he has been living in Florida. He plays an active role in the temple’s Sunday School, guiding the students in their Buddhist studies as well as meditation. In addition to the Tampa Sunday school he also conducts Buddhist Sunday schools in West Palm Beach and Jacksonville.